The JHL classic dressage numnah, is an ideal numnah to go under any dressage or straight cut saddle. 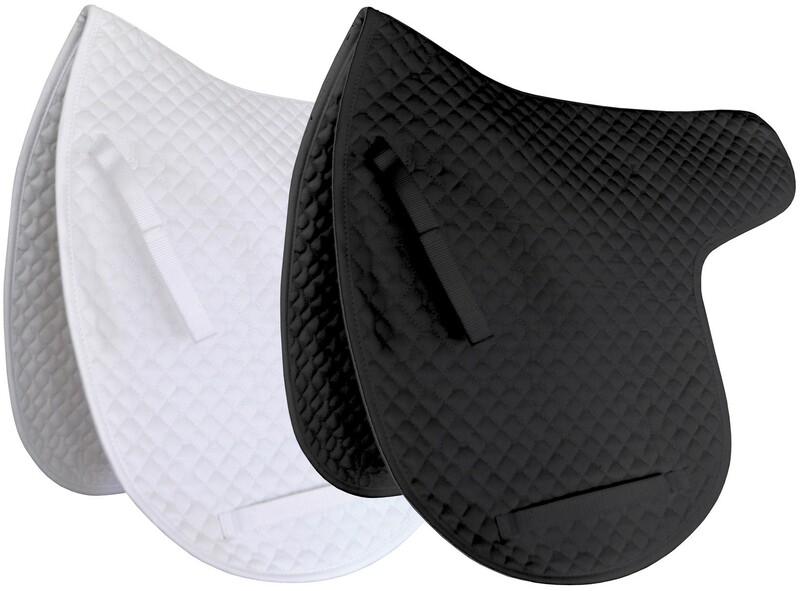 This dressage numnah Soft, durable and lightly diamond quilted, this numnah is also fully washable. The JHL classic dressage numnah dressage numnah is smart enough to use for competition in addition to everyday use. There are currently no questions for JHL Classic Dressage Numnah - be the first to ask one!